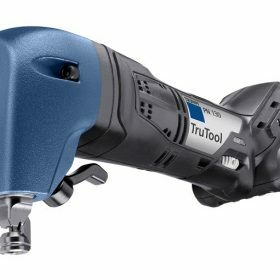 The TRUMPF TruTool PN 130 Profile Nibbler is now available as a completely portable, battery operated, hand held metal nibbler tool. This is an excellent piece of machinery to compliment your arsenal of metal processing tools. 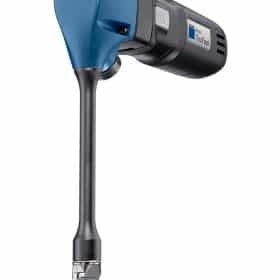 This Profile Nibbler is extremely compact while providing full power and an excellent metal cutting capacity. 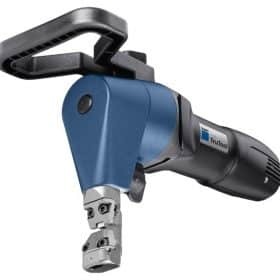 The TRUMPF TruTool PN 200 Profile Nibbler is a smaller hand held power nibbler that is made to reach hard angles and tight corners. Ideally suited to trapezoidal shapes this power nibbler’s ability to outperforms the competitors is unmatched. No sparks and no distortion on the workpiece are important factors when considering metal processing tools. The TRUMPF TruTool PN 201 Profile Nibbler is excellently suited for handling rough corrugated steels. 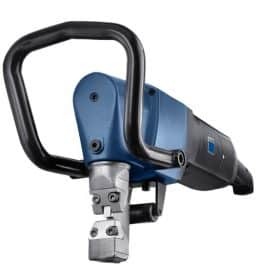 A universal nibbler, this metal cutting power tool is prepared to handle trapezoidal shapes, profile cuts, corrugated and even thicker stainless steel. Curve flexibility is one of the strongest attributes that this power nibbler possess, the tool can be rotated in a 360 degree direction. 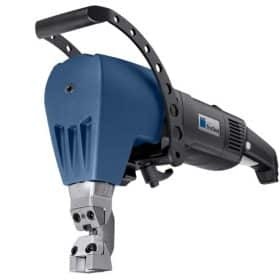 The TRUMPF TruTool N 500 Power Nibbler is a powerful metal nibbler that is ideal for tank disassembly, containers and general demolition. This power nibbler has the ability to cut bends up to 90 degrees and doubled metal sheets, it can also cut in all four directions. 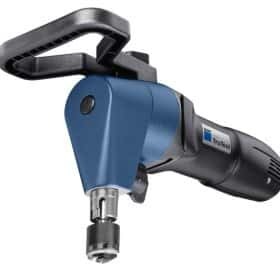 This metal cutting power tool has all the advantages needed to get the job done. 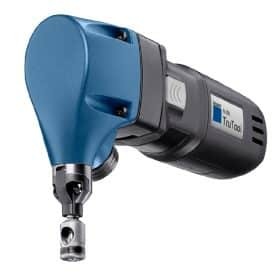 The TRUMPF TruTool N 700 Power Nibbler is a portable and light weight metal cutting tool, weighing in at only 18lbs, this tool is great for overhead and hard to reach areas. The overall design of this power nibbler is exceptional, aside from the comfortable ergonomic design, the handle can be rotated and locked into 3 different positions. The TRUMPF TruTool N 1000 Power Nibbler was specially designed for use with thick sheet metals, stainless steel and plate metal. Its primary use is in dismantling containers and tanks, but also during container construction as well. It’s ability to cut over edges, weld seams and through double sheets. This is a powerful nibbler that will find a use in any metal fabrication shop.